Japan was always known to be the center of technological and development and economic stability. However, the country might sometimes be considered as conservative and traditional, not the one that accepts changes really easily. Well, at least it was. But when it comes to cryptocurrency, Japan is actually one of the leading countries in the world by the Bitcoin usage at the point of sale. According to recent investigations, there are approximately 3,5 million traders who generated an overall turnover of $97 million in Japan. That fact only makes the country an attractive place for crypto exchanges to grow from. Reportedly, the Financial Services Agency or FSA mentioned that is received 190 applications for the crypto exchange licenses. After the organization set higher standards for customer protection and anti-money-laundering measures, only 7 of those applications got to the final stage. Moreover, after the FSA organization granted an official permit to the Japan Virtual Currency Exchange Association or JVCEA, it became even harder to get the license. All of those, in turn, was done to ensure that the possibility of crypto hacking crimes will be driven to its minimum. How does the licensing process work? On that step, the applicants need to fill in a 400-question questionnaire. Then, after those responses are sent out to FSA, they need to examine those and move onto the next part – the discussion of the possible scenarios. Basically, the company that applied for the license needs to indicate how will they avoid money-laundering, what is their management system, how will they ensure the cybersecurity, and what is their business plan. Those questions will allow the FSA organization to understand how efficiently would the company ensure the safety and comfort of both investors and traders. That stage might take up to 4 months. After that first step was passed successfully and FSA officers remained satisfied with the performance of the applicant, the next step starts. During that time, the FSA organization shall make the final decision whether to provide the cryptocurrency exchange license to the company or not. The decision may take about 2 months to make. For the moment, seven companies passed the first stage and are now waiting for the final decision from FSA. However, there are also 21 companies kept in the pre-qualification stage. 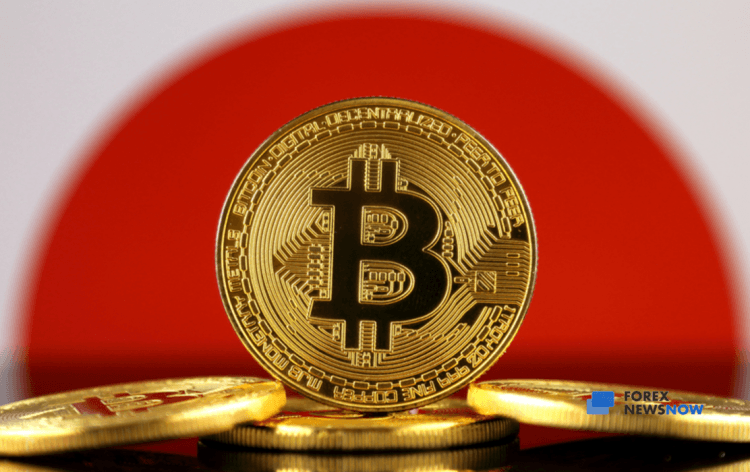 Even though it might seem that there are just too many crypto exchanges in Japan already, in fact, the market can provide much broader prospects. That country has the highest ratio of saving on a per-capita basis. That means that people actually do have saving they want to invest and they are eager to experiment with the relatively young cryptocurrency space. Let’s remember about how the California-based crypto exchange, Kraken, has left the Japanese market in April 2018. What was the reason? Well, it was not actually clearly explained by them. The only thing mentioned was that they were bearing too many expenses. But that does not justify the amount of the possible return though. The company’s representatives also told that the suspension of Kraken from the Japanese market will allow them to focus more on the expansion of the domestic market. However, there are already lots of companies that are ready to fill in the gap. But due to the fact Japan is regarded as ever-growing cryptocurrency market, there might be no place for the foreign companies. As every place will be taken by the local ones that are striving to make the industry better and more stable.